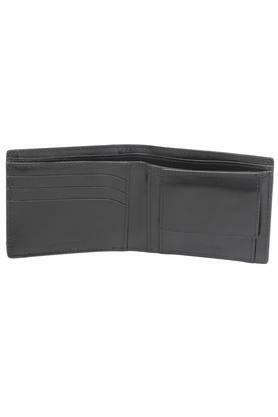 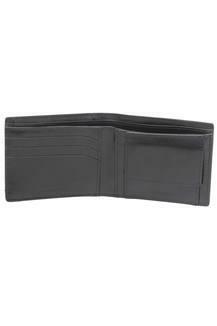 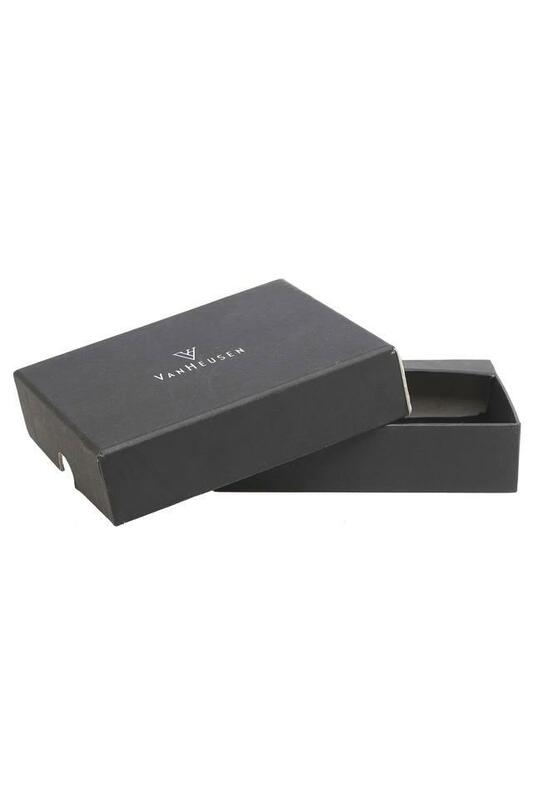 Boost your accessory collection by adding this wallet presented by Van Heusen. 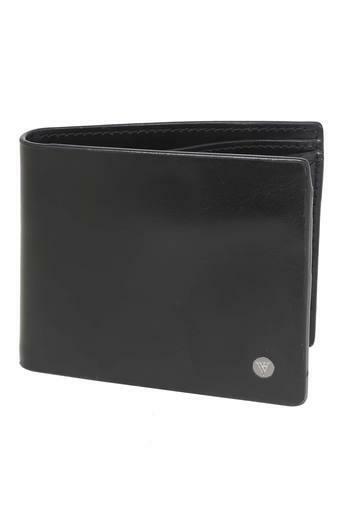 The fine quality leather material makes this easy to maintain and gives a touch of elegance. 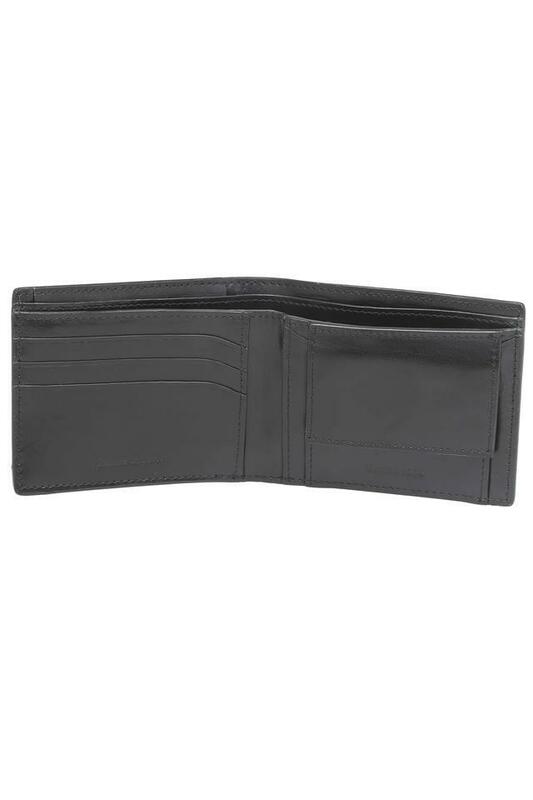 The sip pockets are helpful for keeping cash and cards. It flaunts an enrich branding at the front, thereby giving it a smart appeal.